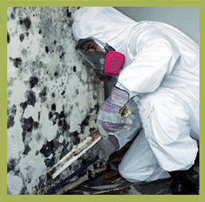 If your patients have HIV, asthma, cancer or diabetes they are more vulnerable to health risks from mold. This includes anyone with an immune compromised disorder, especially the elderly, infants and children. As part of our mission to provide the best and safest methods we use industry guidelines set by New York City Department of Health and Mental Hygiene. Schedule an appointment today and let CMI clean your home.